"North Coast latitude, tropical attitude"
Are you a parrothead on the North Coast? We want you to join us. 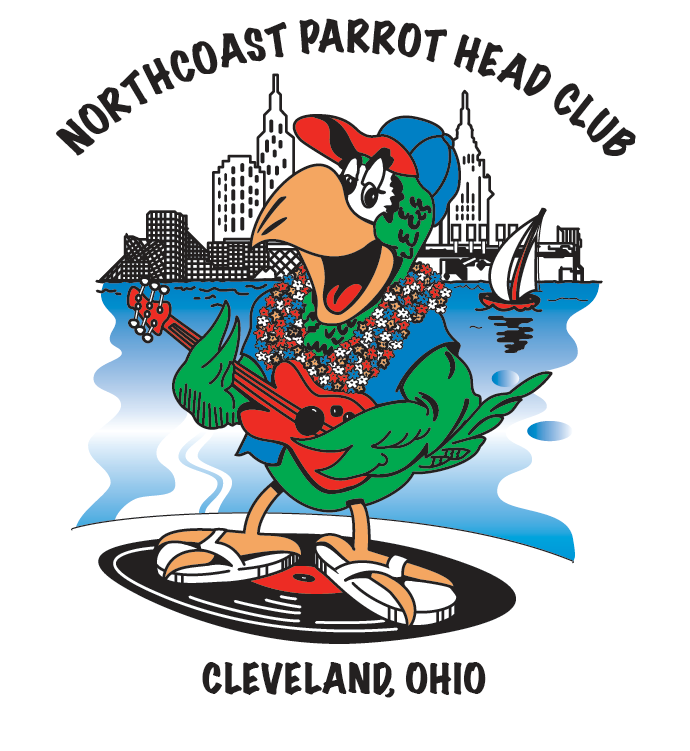 We are the Cleveland area Parrothead club (member based, non profit social club) for people interested in Jimmy Buffett's music and tropical lifestyle. We provide our members with a means of social interaction, including monthly gatherings, volunteering, house concerts, parties and more. We volunteer in the community, plus non profit fund raising within the greater Cleveland, Ohio area. We were honored by the Ronald McDonald House of Cleveland with the Pillar Award on April 18th, 2018. This award honors donors (volunteers) who have quietly supported the Ronald McDonald House of Cleveland in a significant way. 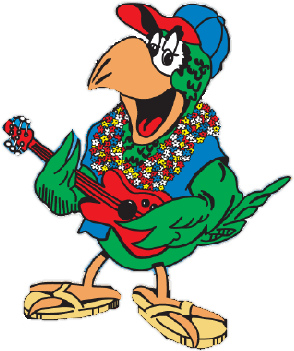 The annual parrothead convention in Key West, Florida, October 30th - November 3rd, 2019. 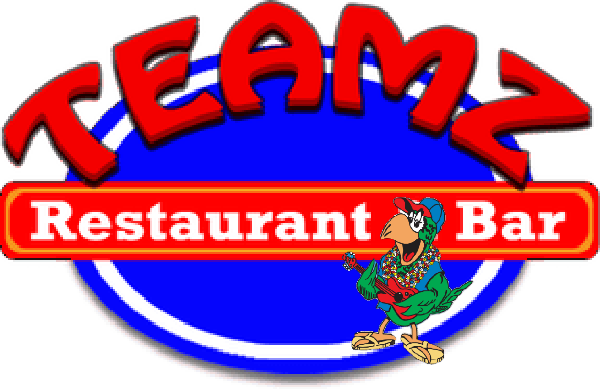 Note: you must be a parrothead club member in good standing to register. Check out our own DK the Dj, live every Monday night at 10 pm Eastern. Stream, watch live tv, recordings and more.